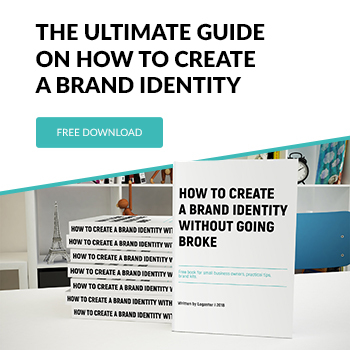 In this article, you’ll find out how to locate a logo that you like, but have not saved, and how to avoid situations like this one by using “Favorite Logos”. How does the icon search work? How to add logo design to Favorites? How to find a logo that you have created but not saved on the old Logaster website? You can use the icon search only at the stage of editing already existing logos. Therefore, we advise you to create any logo (with an icon) and switch to editing. 1. Log in to the website and go to the brand’s page. 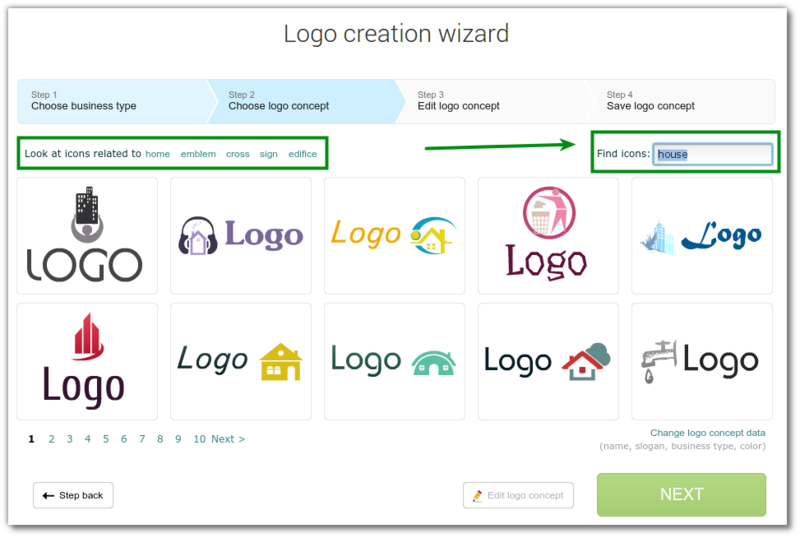 Select the logo to edit and click “Logo page”. 2. In the upper right corner of the page, click “Edit”. 3. Go to the “Form” section and in the “Search by Icons” line and enter the name of the desired image (in English), which you liked, but have not saved. 4. Click on the icon to use in the logo and do not forget to save the changes. 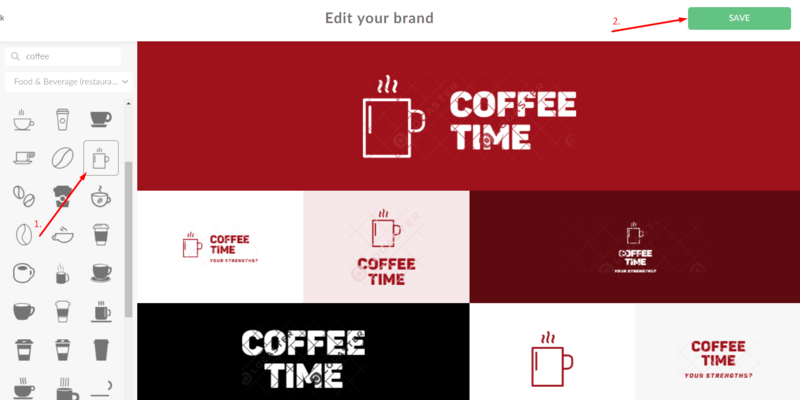 By adding a logo to the favorites, you will rule out the loss of favorite design and always have the opportunity to locate them in a separate section and then save the best ones. 1) In the stage, when you entered the company name and the site offered you the options of logos, click “Favorites”. 2) “Favorite Logos” — is your selection of logos. You can go to this section by clicking on the Favorites in the upper right corner of the site, or by clicking here. 3) In this section you can: save all logos, go to edit page or to payment, and/or delete some favorite designs and return to the selection of logos. 1. First, you need to check your account. Perhaps you created a logo is still preserved. 2. If you can not find the logo in your account, you can use the search of icons. Try to remember what was depicted on the logo and try to create a new logo using search keywords. You can search not only for a specific object such as a house, a car but abstract. For example, archery, surprise, a martial art. Once you have found the desired icon you can try to create a logo with this icon.